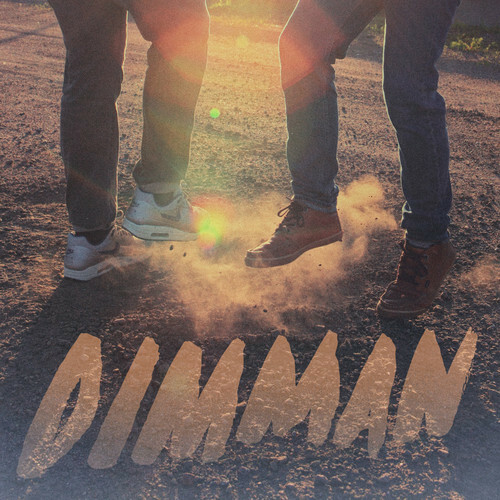 Dimman means fog in Swedish. I find that there’s a weird low-level cognisance between English and Scandinavian languages. It’s that feeling of not understanding the words specifically, but the meaning somehow drifting across the cultural void; a bit like when someone with an almost incomprehensibly broad accent speaks to you in your native tongue. Perhaps the same is true for Scandinavian pop music, which has been one of the most warmly embraced exports of the region. Scandinavian pop is very recognisably pop; but it’s not quite the same, if you smell what I’m stepping in. Anyway – this is why Dimman‘s Tiny Tokyo is enjoyable: its slight skew-whiffedness. It’s too long to be a pop song, but is a pop song. It always teases the prospect of lyrics, but none arrive. It seems to be too languid for a simple pop song, but obeys all the pop rules. A clever trick. Nice work, Dimman. Posted on May 22, 2014 by Joe Sparrow. This entry was posted in Today's New Band. Bookmark the permalink.